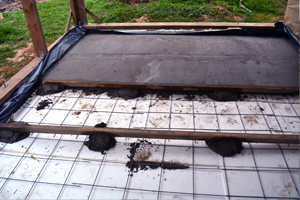 At Northwest Foam Products, Inc., we offer a number of EPS perimeter insulation options that include crawl space, below-grade and underslab insulation as well! Expanded Polystyrene provides leading solutions in moisture resistance, backfill protection, high compressive strength, and so much more. You can depend on EPS perimeter insulation from Northwest Foam Products, Inc. of Twin Falls. 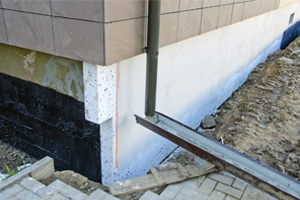 Review the applications for EPS perimeter insulation below. If you have any questions and you would like to request more information contact us today.